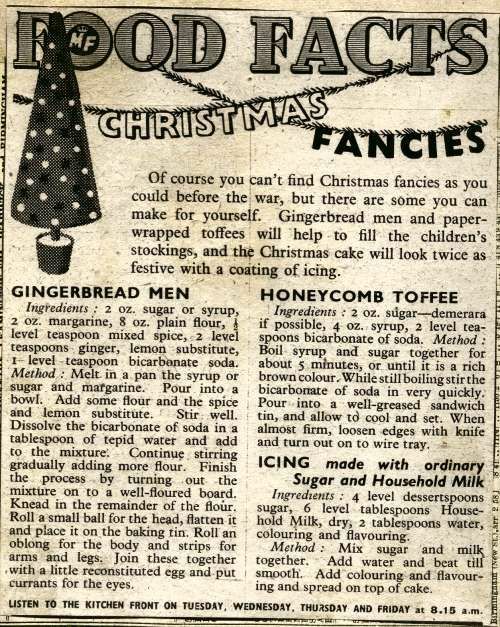 It’s NEVER too early to start thinking about a “WW2 Home Front Christmas”, after all the weather is definitely turning, the leaves are falling and soon Halloween will be a distant memory. I’m not sure what to do this Christmas. I don’t have a 1940s style home, infact really its just the recipes, books and kitchen related items (and a few dresses and hats) that are the extent of my time travelling. 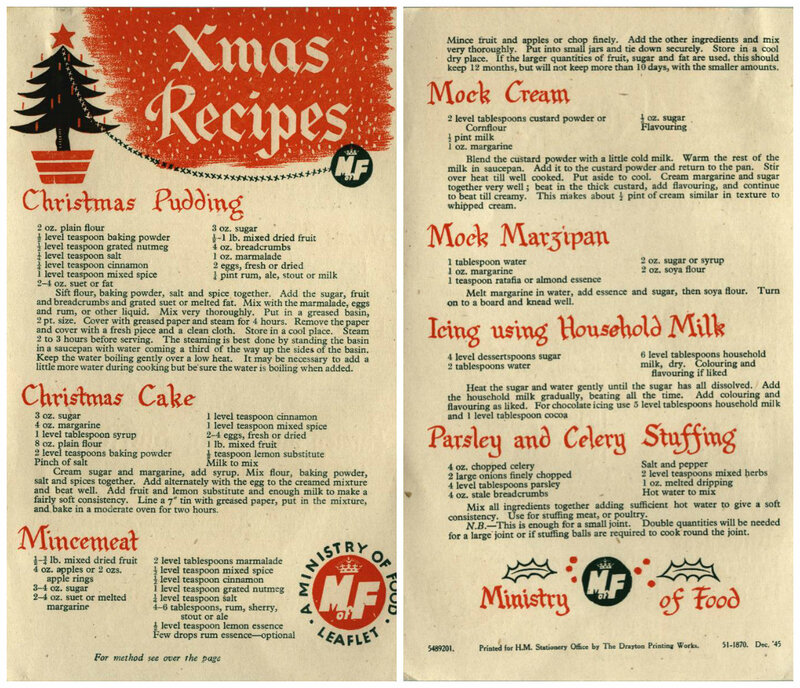 But as we all know, Christmas is pretty much all about the food so I thought I’d dig out some digital snap shots of some festive WW2 Ministry of Food recipe pamphlets. It will soon be time to start thinking about our cakes and puddings! I’m slowly getting to grips with my erratic eating habits and have joined a great local gym called “Bannatyne Health Club” which I feel is really helping, not only with my eating but my emotions too. Endorphins can really kick in with me quite strongly in the hour or two after exercise (as you’ll see at the end of the video). LOL! I’m not particularly eating 1940s at the moment although eating LOTS of veggies, beans and pulses. I’ve had to do away with keeping real cheese in the house as it is a massive trigger food for me (as is chocolate) and instead at the moment some days I’m using a small amount of dairy free vegan cheese (called Violife). 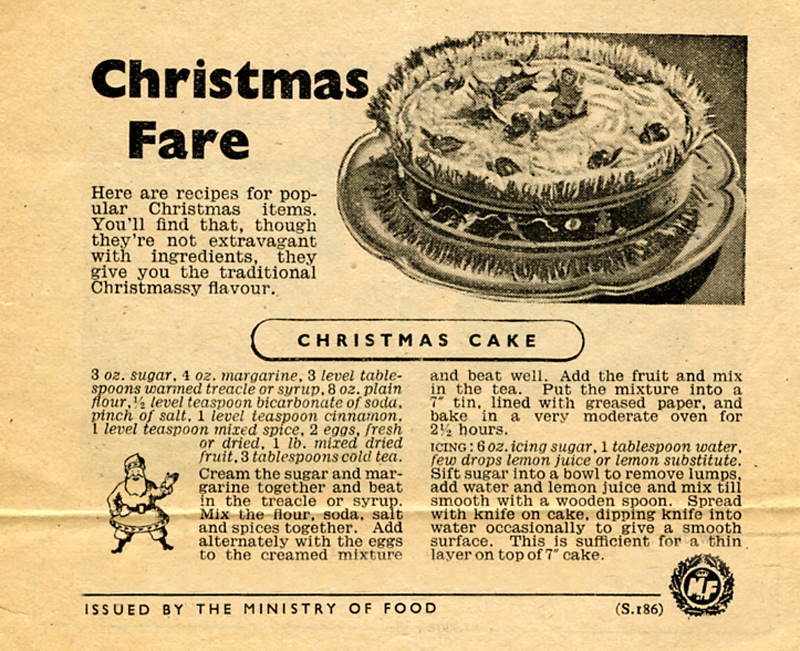 As soon as I am safely back on track I will be focusing on recreating more authentic wartime recipes to share on my blog. Lots of love and thank you.